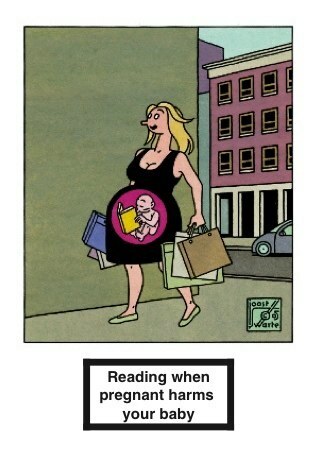 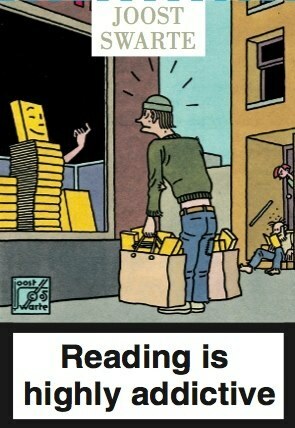 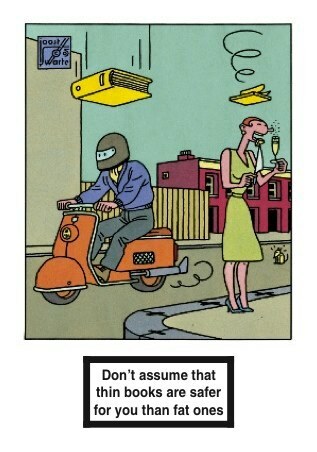 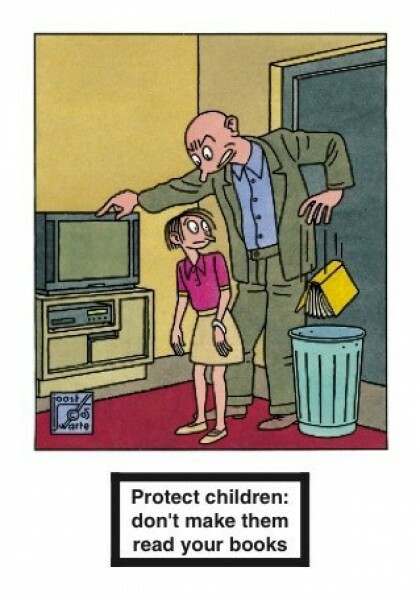 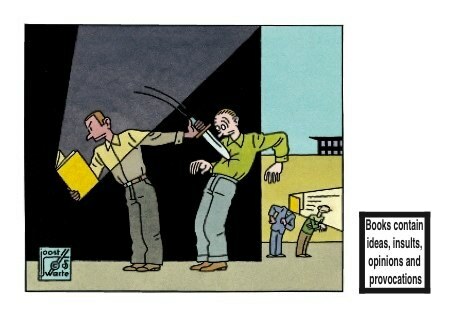 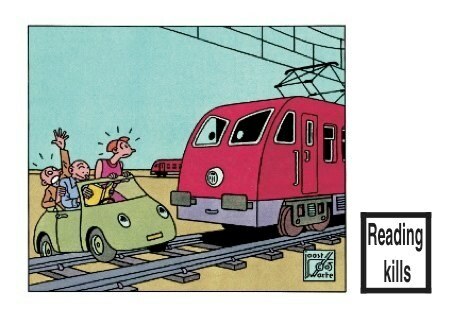 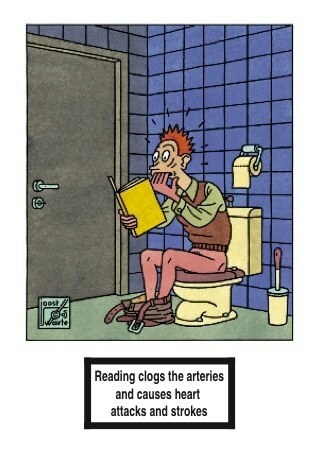 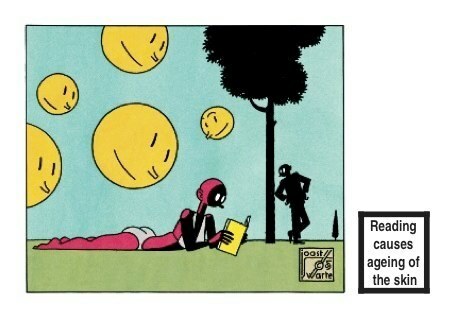 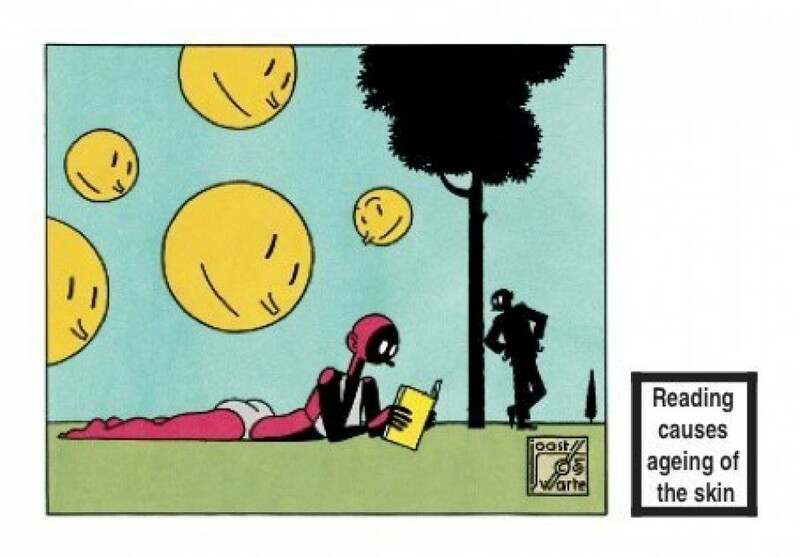 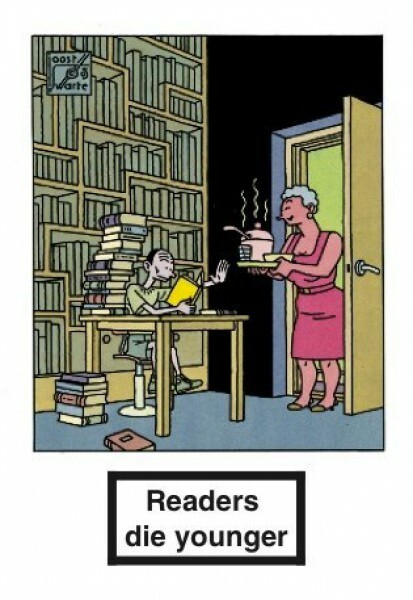 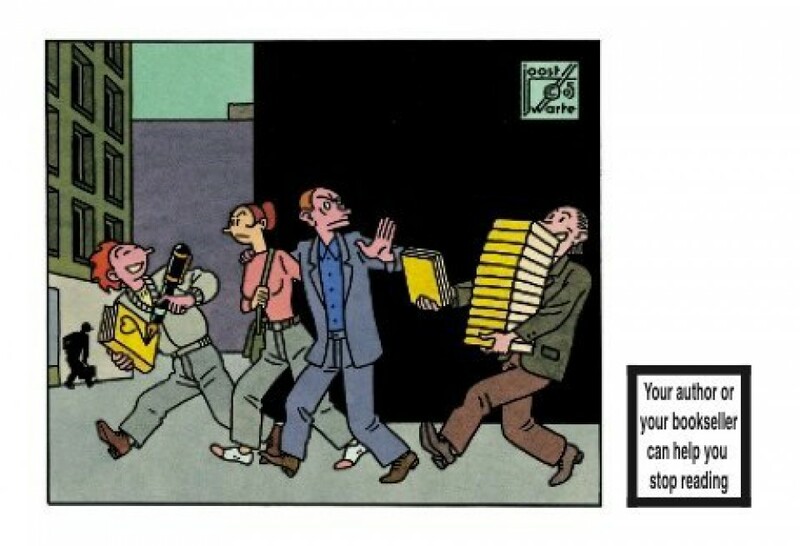 Joost Swarte – Reading is highly addictive. 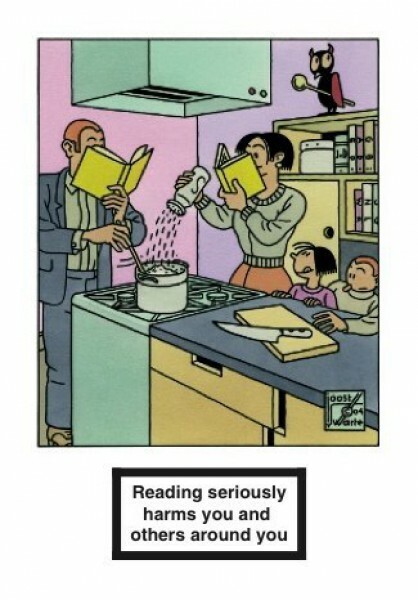 Twelve postcards with a humorous look on books, reading & authors. Price: 6 euro. This English edition is reprinted regular. Also a Dutch, Hungarian and German edition available.